One of the more amusing moments of the Hungarian Grand Prix was Kimi Raikkonen’s exchange with his engineer about whether or not his drinking system was working. 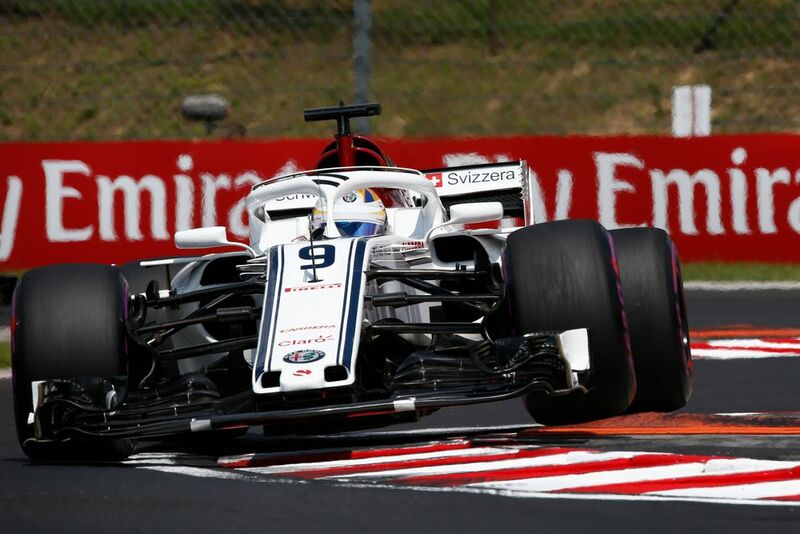 After much back and forth, Kimi was eventually forced to accept that his team had forgotten to connect it - not ideal in any race, especially one as hot as Hungary was. Kimi drove a solid race to third place and didn’t even look that knackered after the race, despite not being able to drink. Impressive? Well, yeah - but Marcus Ericsson one-upped him by revealing on Twitter that he’s been racing like without a drinks bottle for over two years. Now that’s impressive. He also revealed that he lost between 2.5-3kg in body weight during the race. 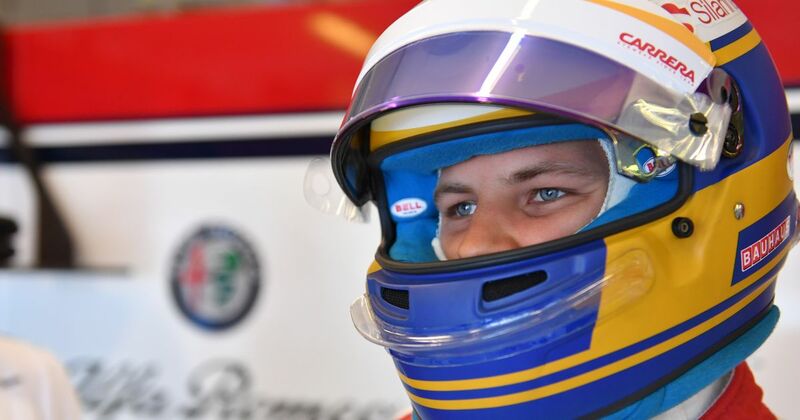 Being one of the taller drivers on the grid, Ericsson has frequently struggled with the issue of weight with his car. Last season his car was some 10kg heavier than Wehrlein, enough of a difference to be worth a good few tenths of a second per lap. Things are better this season, but obviously still critical if he’s having to race without a drinks bottle. His plea for driver weights to be equalised is being realised, though. From next year, the car will be weighed separately from the driver, with the combination of the driver and their seat having to weigh a minimum of 80kg. That should go some way to offsetting the disadvantage that taller, heavier drivers have traditionally had.